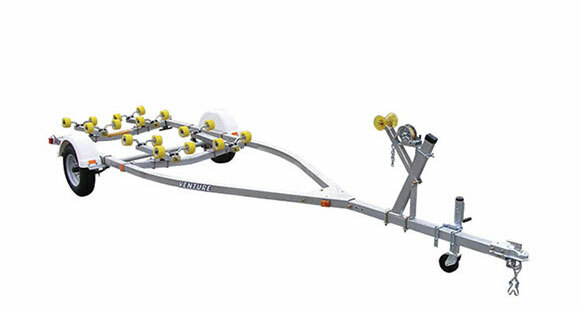 Earning a superior rating by boat users Venture roller trailers are excellent for boaters who load and launch more frequently. Venture manufactured rollers are preferred because they are accommodating and manageable. Size - 3 x 3 in.